Hey guys, hope that you are all well and okay. It is the weekend and it is time for us to chill and celebrate. 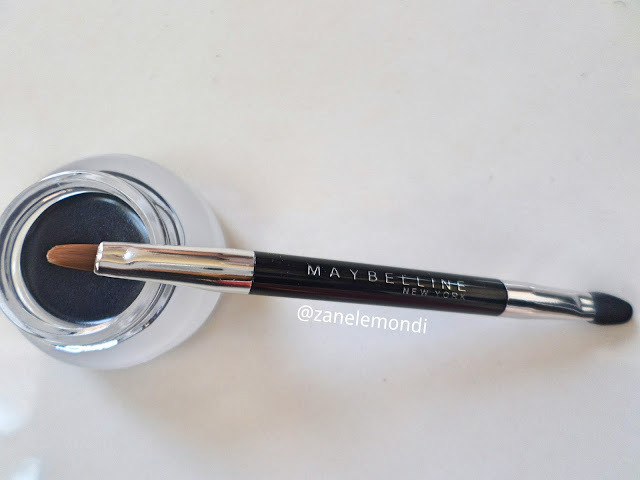 Today I have another review for you the Maybelline Eye Studio Lasting Drama Gel Eyeliner - Black Chrome 07 and the prices is R110 at Fochini. I'm an eyeliner girl so when I saw it the other week, I grabbed it. The Maybelline Eye Studio Lasting Drama Gel Eyeliner - Black Chrome 07 comes with 2-brushes-in-1 , the one side is for those sharp fine lines and the other is to smudge. 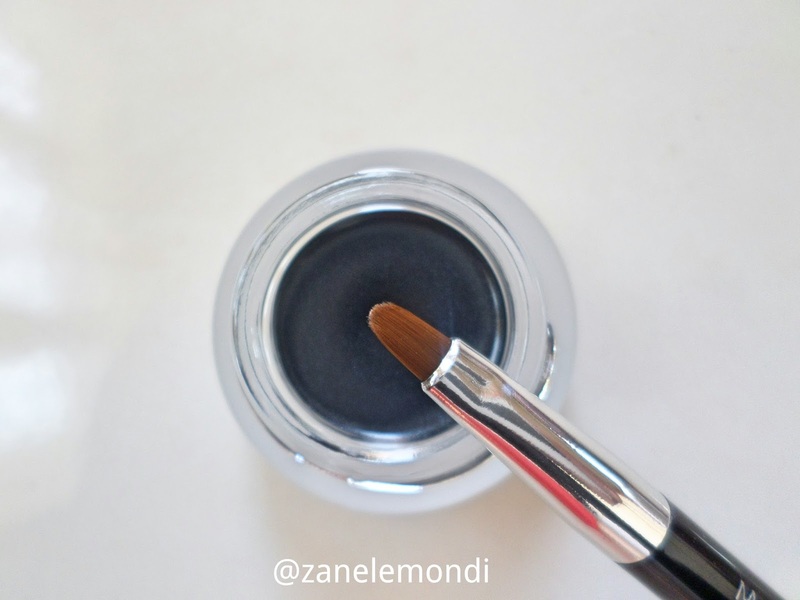 If you’ve never applied liner with a brush, don’t be intimidated, it is just as easy as using a pencil tip, easier if I am add. 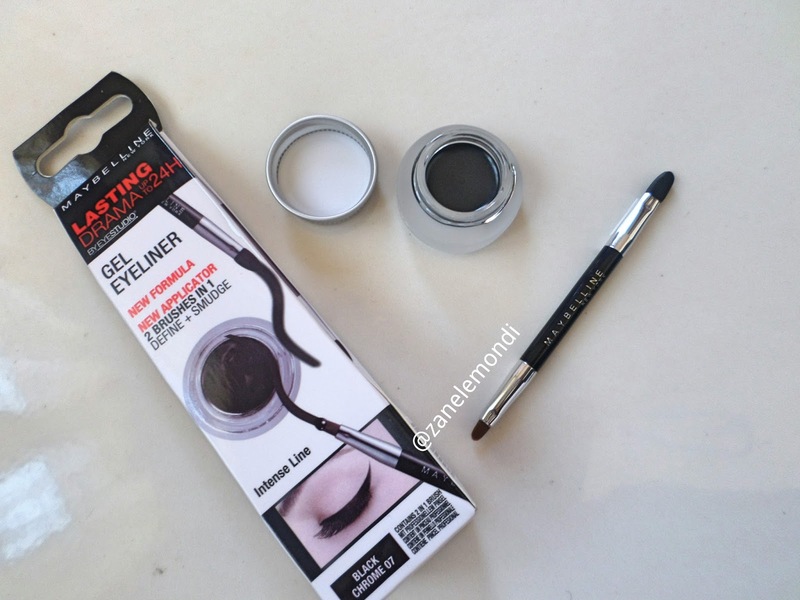 Please note that, this is for use on your upper lash line, not the inner rims. You will need to keep your brush clean in between applications, I just clean mine with a wet wipe. 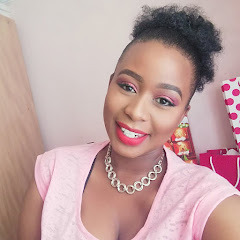 I hope that you have enjoyed today's review, please don't forget to like and subscribe to my blog so that you can receive posts via email. Subscribing is free!!! 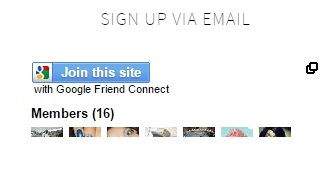 Kindly search for the following tab on the right hand side of the blog. If I had to choose between liquid and gel, it would choose gel as it does not take time to dry up Dyanne.